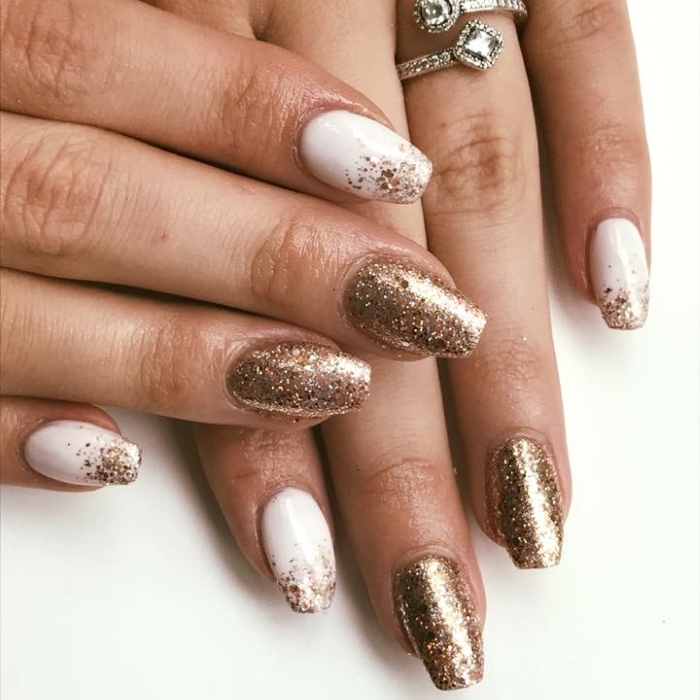 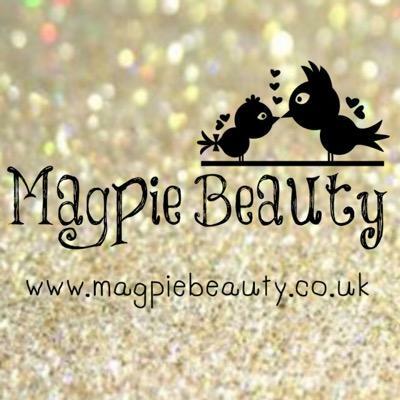 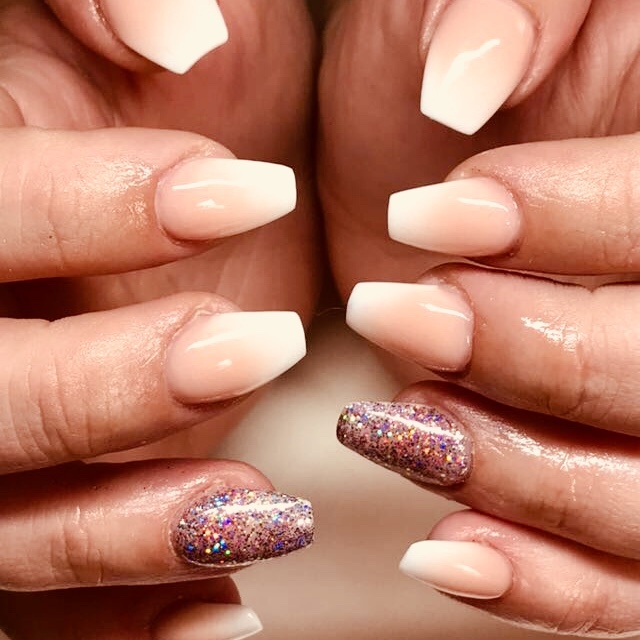 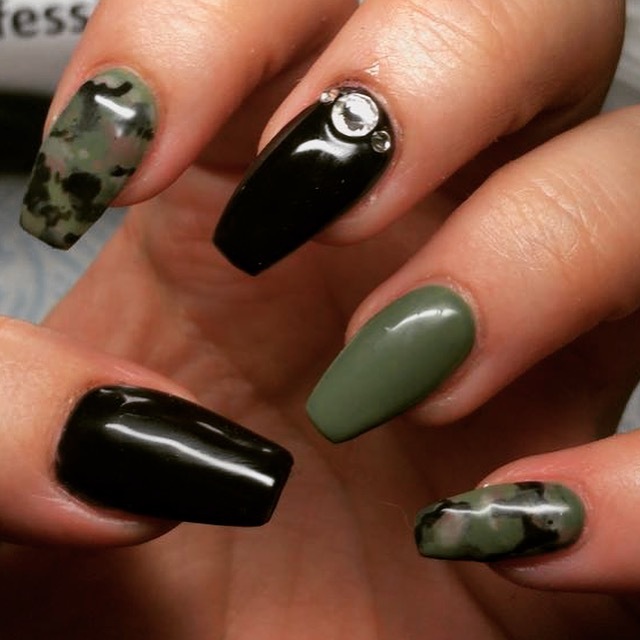 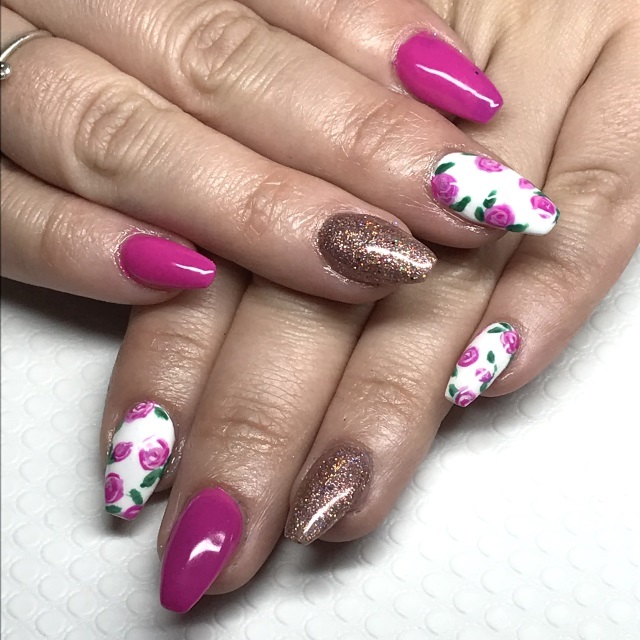 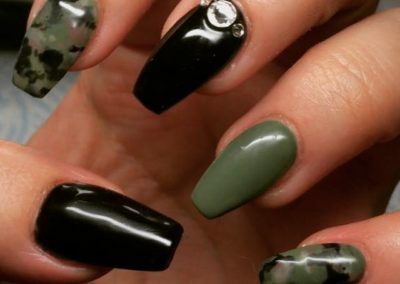 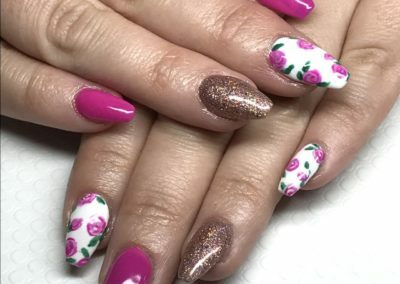 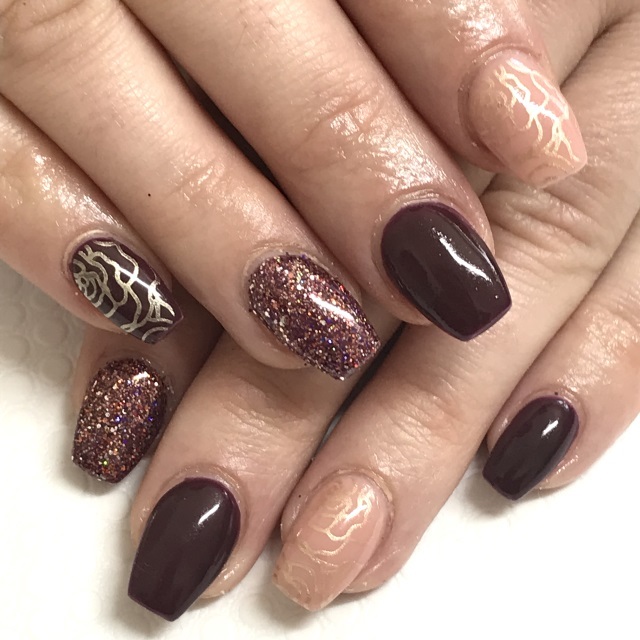 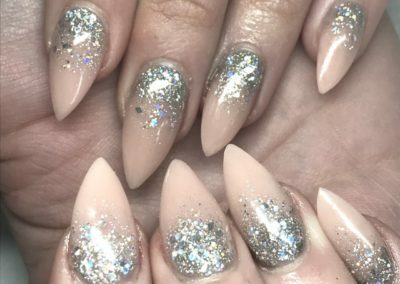 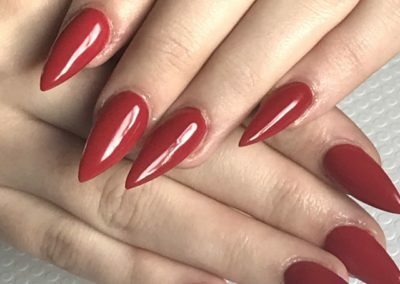 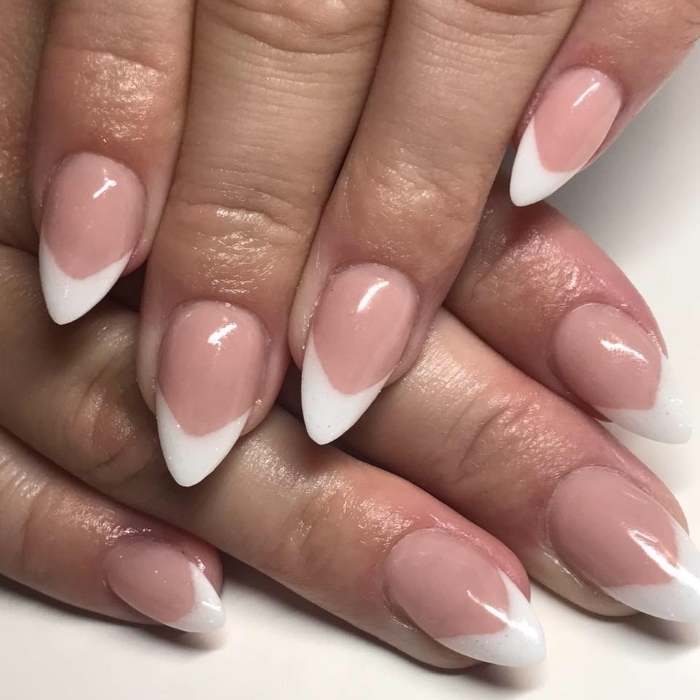 Whether you’d like a simple gel polish, small managable extensions, a set of OMG “show-stopping” nail enhancements, or are in need of the perfect pedicure, I always strive to give my clients the best possible service using professional quality products (if I wouldn’t use it on my own nails, I won’t use it on you!) 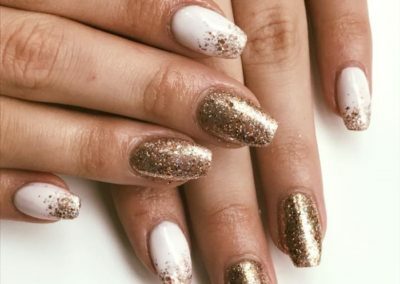 and treatment techniques giving you astoundingy beautiful nails. 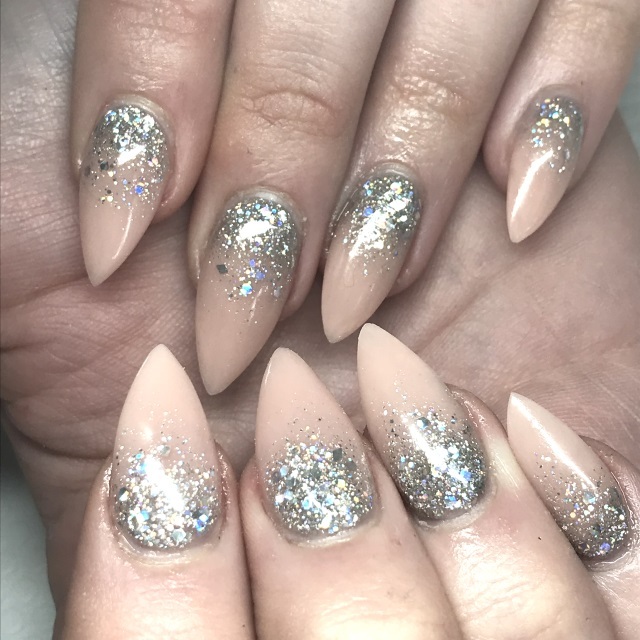 I have a wide range of on-trend colours and glitters to choose from, including classic reds, pinks and warming nudes to more eye-catching colours and glitters for a head-turning finish. 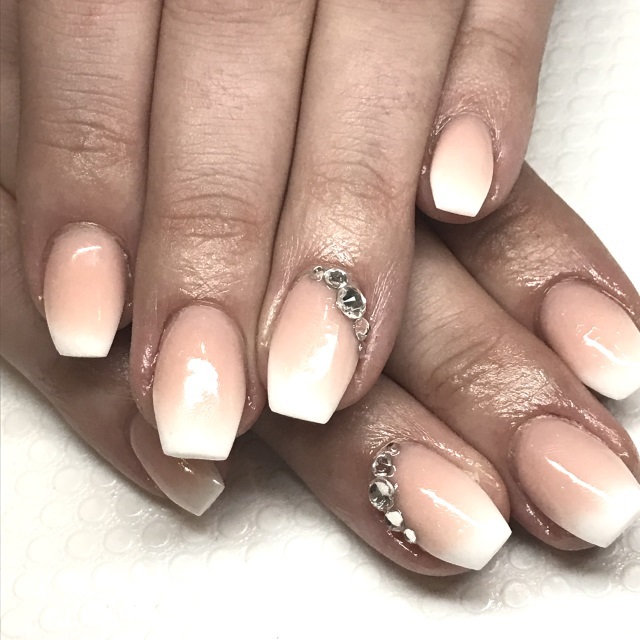 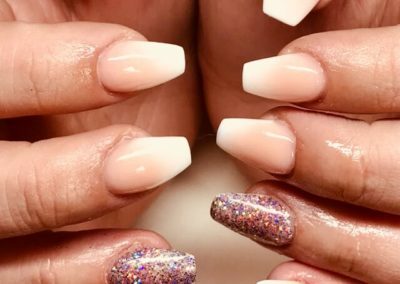 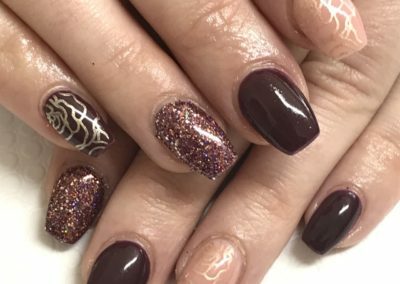 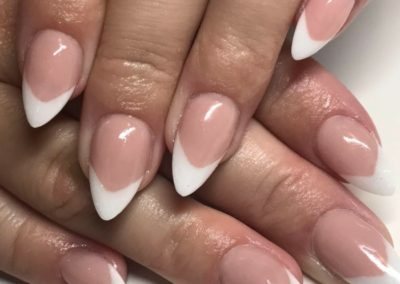 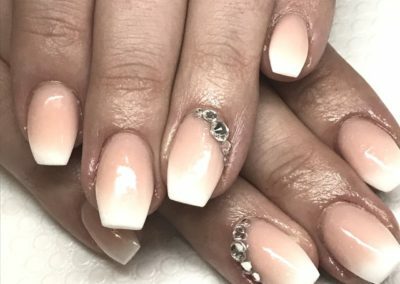 All nail treatments include cleansing, shaping and buffing of your natural nails, cuticles tidied, and treatment application. 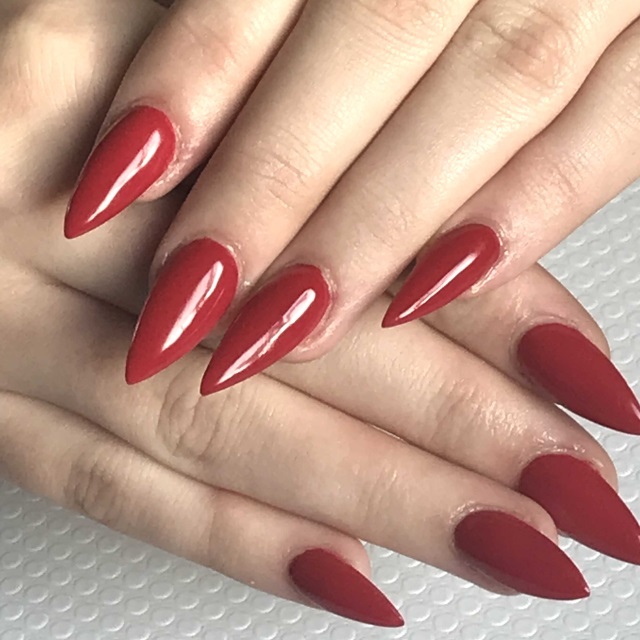 I complete all treatments with cuticle oil to restore, protect, and maintain healthy nails.